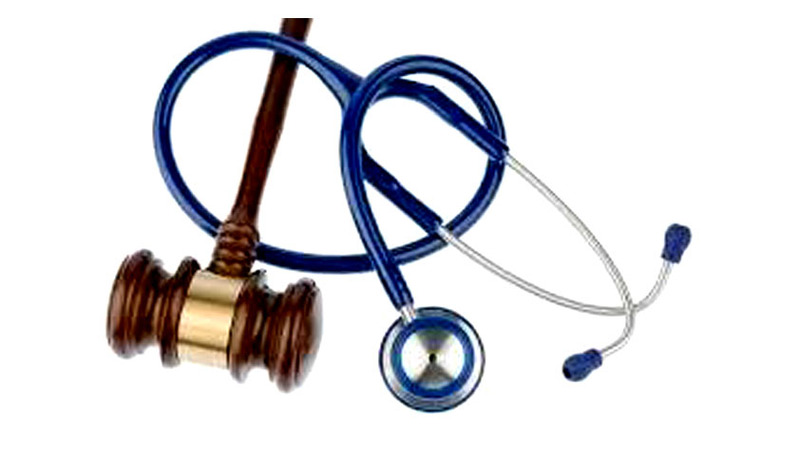 Gujarat High Court on Thursday upheld the decision of the State Government to allow admission to 105 Management Quota seats in 7 GMERS (Gujarat Medical Education and Research Society) Colleges through GUJCET (Gujarat Common Entrance Test). The Bench comprising Chief Justice R. Subhash Reddy and Justice Vipul M. Pancholi was hearing petitions challenging the merging of management quota seats of GMERS colleges with general quota, and demanding admissions through NEET instead of GUJCET. The petitions were filed in view of a press release dated August 26, 2016, wherein the Education Minister had stated that admission in management quota seats shall be on the basis of NEET examination. It was however later learned that the colleges had surrendered their 105 management quota seats to Government quota. This, the petitioners claimed, was done with a view to override the rights of the meritorious students who had performed well in the NEET examination. They had hence prayed for declaring Rule 3(3) of the Gujarat Professional Medical Educational Courses (Regulation of Admission and Fixation of Fees) Rules, 2016 as ultra vires to the Constitution of India and the provision of Indian Medical Council Act, 1956 to the extent that they permit admission to such surrendered seats. It was demanded that such surrender of seats be declared illegal, arbitrary and without authority of law. Considering the contentions put forth by the parties, the Court observed that the respondent colleges had a right to manage their quota of management seats. It also took note of the 2016 ordinance which had inserted section 10D in the Indian Medical Council Act. By way of proviso to Section 10D, NEET has not been made compulsory so far as government seats are concerned. “The object for enactment of the Act of 2007 is to give effect of fundamental right to the management flowing from the provisions contained in Article 19(1)(g) of the Constitution of India and Rules of 2016 framed are in furtherance of achieving the said objects. By way of Rule 3(3), an exception is carved out in favour of the management enabling it to exercise the rights of choosing to fill up the seats or not to fill up the management seats as management seats. Hence, filling up of the seats is an exclusive right of the management and therefore it is a discretion of the management,” the Court observed. The bench therefore rejected the petitions, observing that the act of surrender of seats was not a “colorable exercise of powers” as alleged in the petition. The Court refused to accept the argument that the conversion of 105 seats was a government tactic to accommodate certain students in medical courses. Upholding the surrender of seats, the Court noted that such surrender is in fact in larger public interest as by considering management seats as Government seats, the fee would be reduced from Rs.7.80 lakhs to Rs. 3 lakhs.